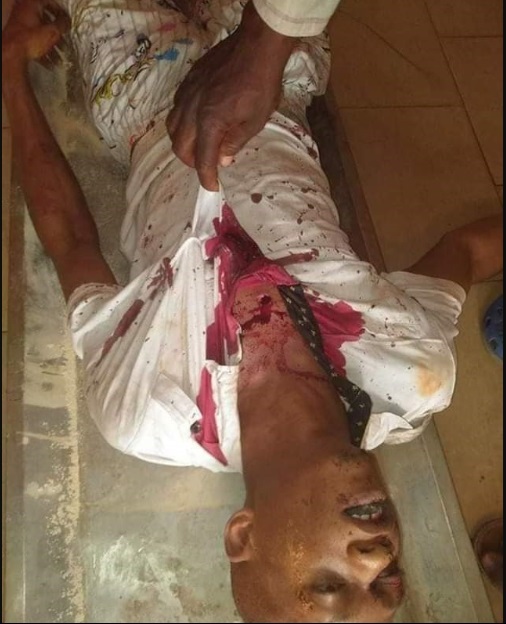 A man has been killed by suspected cultists who pursued him before stoning him to death. 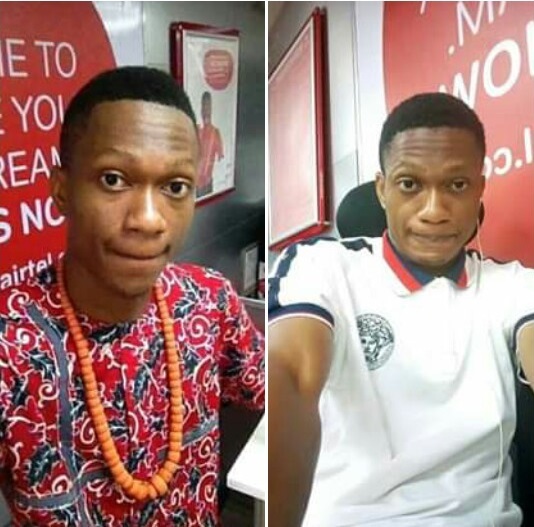 A young Nigerian man identified as Oniha Ragnar Donald, was on Monday, stoned to death by suspected cultists at the Modern Market area of Makurdi, Benue State capital. Information gathered revealed that the deceased who worked as an agent at AIRTEL, was pursued by his assailants from somewhere else in broad daylight until he was caught up with at the market junction.